After connecting one, turn on the other. Then while both are powered on? Press and hold the button on both earbuds until they connect to one another. Clock on model #FFCM1155US how to set instructions please? I have an ipod touch 3rd gen with 900 songs on it. I just got a new 6 gen touch. How do I get my songs from my Gen 3 to my gen 6? Obvious methods have been tried with no luck. You need to have the iTunes App on the computer. Connect both 3 Gen and 6 Gen and register them. 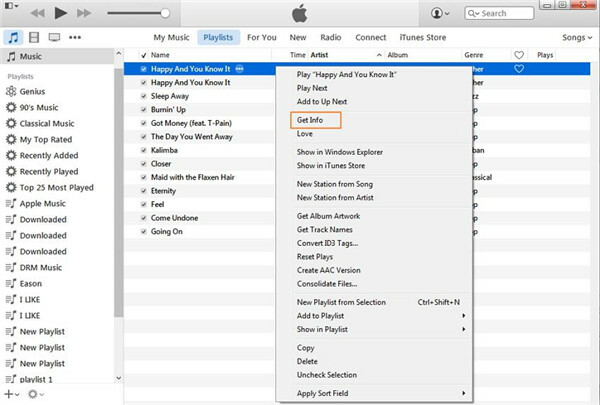 Tell iTunes to Restore the 3 Gen to the 6 Gen.
You can also open two panes, one for the 3 Gen and one for the 6 Gen and Select All, Right click, Drag, Copy Here from one pane to another. It is easier via iTunes. On the right menu, click the "Purchased" link. 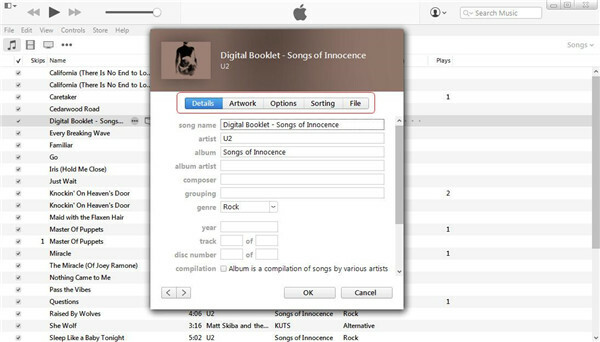 If prompted, type your Apple ID and Password, then select "Sign In"
Select the type of item you wish todownloadat the top-right part of the window. Have a manual for Lexar LDP-800 MP3 Player?